Tanaya Walters is a turnaround specialist with experience in organizational development, leadership, strategic planning and change management. Most recently, she founded TW Enterprise Group LLC. and works as the CEO. Through this company, Tanaya offers both individual and group consultations. Prior to this, she worked in higher education for over 20 years. During this time, she helped colleges enhance their student live and improve their organization efficiencies. In her spare time, Tanaya enjoys volunteering for local causes that help to improve her community. Some organizations she is passionate about are the Greater Charlotte YMCA, the Harvey B. Gantt Center for African American Arts & Culture and Dress for Success, where she has served as a guest lecturer. Another cause she is passionate about is mentoring young adults and helping individuals graduate from college. Dr. Walters received a Doctorate of Education in Higher Education and Organizational Change from Benedictine University. She attended Johnson & Wales University for both her Bachelor and Master degree. Her Bachelor of Science degree is in Marketing and her Master of Science degree is in Managerial Technology. She also holds a coaching certification in EQ-i 2.0 and EQ-i 360. In addition to her academic background, Tanaya graduated from the Charlotte Chamber of Commerce Leadership Institute and Leadership Charlotte. She has also received several certificates from the Center for Creative Leadership. Visits TanayaWalters.com to read the latest articles from Tanaya. 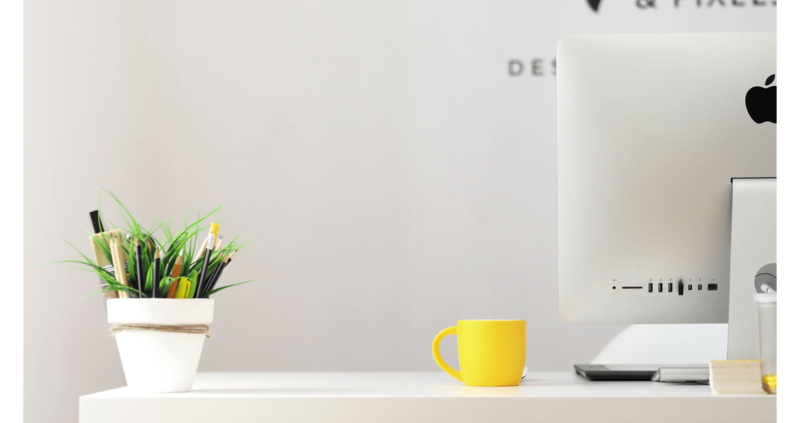 Here, she shares her thoughts on emotional intelligence, organizational development, and her consulting businesses. Organizational development encompasses a wide variety of activities, theories and processes that all aim to improve organizations. It focuses on transforming thoughts and behaviors of the employees and leaders at the organization. Read the rest of this article on TanayaWalters.net. While studying and doing homework isn’t the most fun part of college, it is the most necessary part. 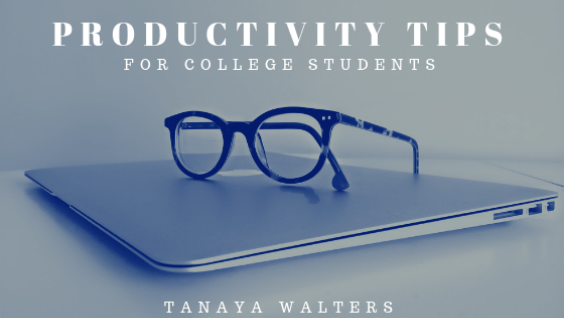 Your ability to study directly impacts how well you’ll do in your classes and the future. Read the rest of this article on TanayaWalters.org. 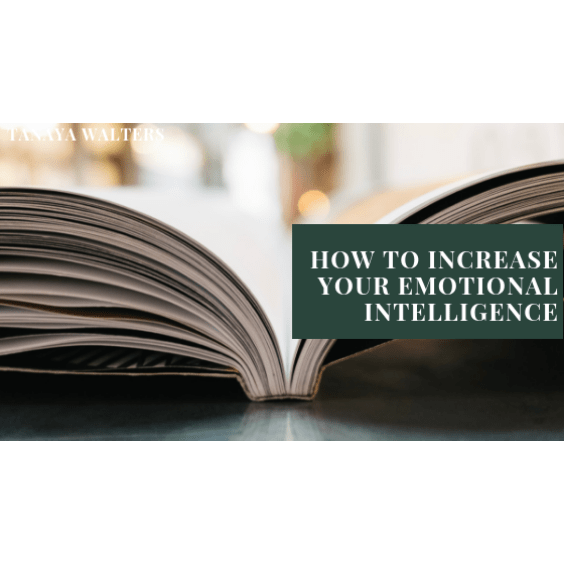 In the workplace, those who are highly emotionally intelligent are more likely to be hired and promoted and earn a higher salary. 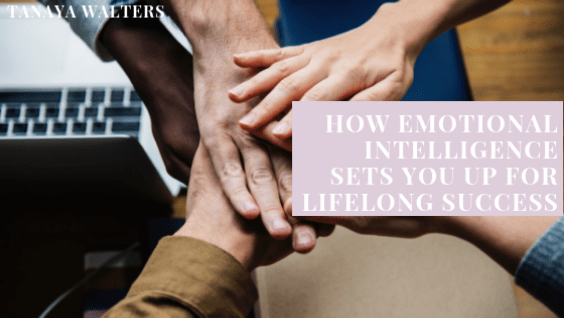 Emotionally intelligence people make better and more effective leaders, and they can more easily form friendships with their co-workers. Read the rest of this article on TanayaWalters.com.